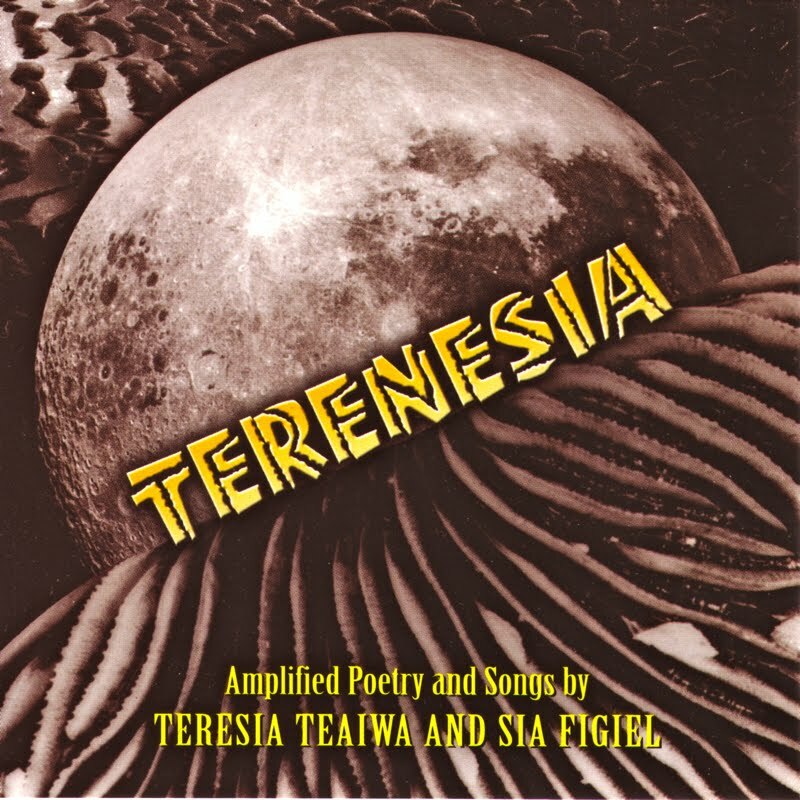 I was on the phone with my ex-wife one night in 1999, explaining the project I was working on with Richard Hamasaki (aka red flea) and poets Teresia Teaiwa and Sia Figiel. 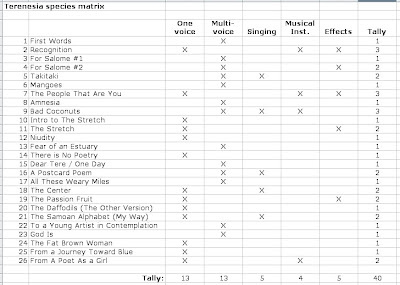 I played her a rough mix of Teaiwa's "Recognition" thinking she would understand that this project was more than the just the recording of a poet's recitation. With a certain cold disdain she responded: "You just like the way her voice sounds." Well...yeah. I mean that's why we were recording. But I was taken aback for a moment. Poetry is the sound of voice. At least, that's how it began. At some point it took a path (or a detour) onto pieces of paper, but in some fundamental way poetry remains an expression in sound, an articulation of voice. 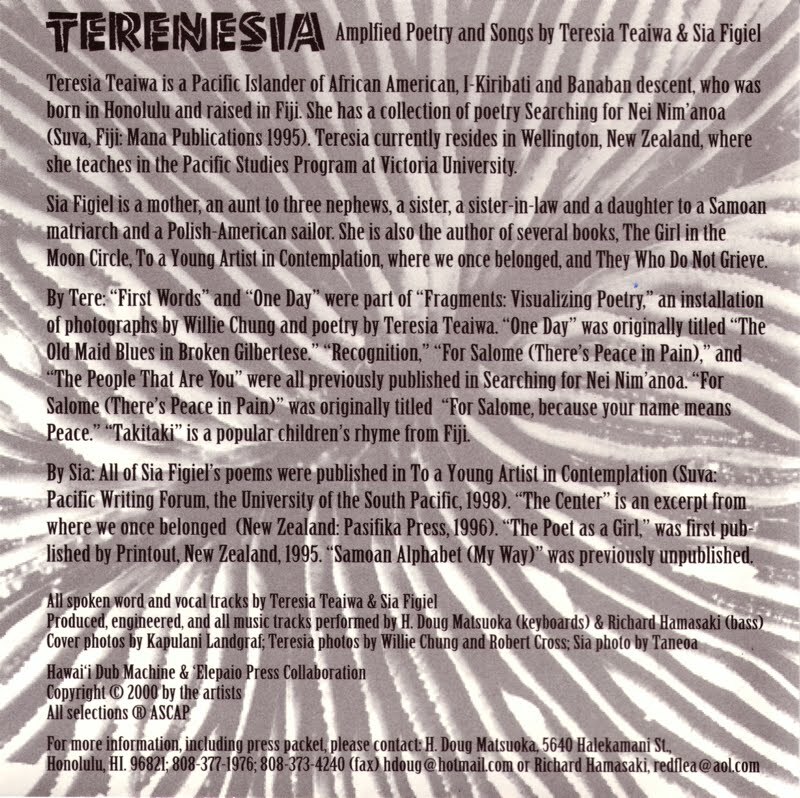 Terenesia was from the outset to be an album of "amplified poetry," a form coined by red flea that invites musical instruments, electronic recording and manipulation of the sound itself. In amplified poetry the voice sometimes folds over itself to create a polyphony of words. The effect of this vocal word-polyphony on Terenesia is the shimmering of the ocean sometimes. Really. A wonderful example is the first track, Teaiwa's appropriately titled, "First Words" where a digitally manipulated, completely separate "echo" track chases the primary track and finally catches it on "last words." There is poignancy, a significance, a meaning in this that cannot be expressed in writing, simple recitation or in any other form. This is amplified poetry. I had heard this sort of word polyphony on Glenn Gould's rather esoteric radio documentary, The Idea of North. 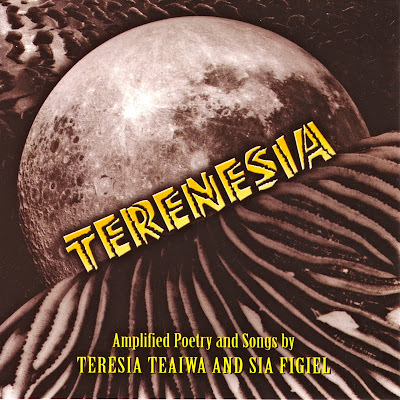 The technique finds a warmer and even humorous accommodation on "Dear Tere / One Day," the only track featuring both poets. 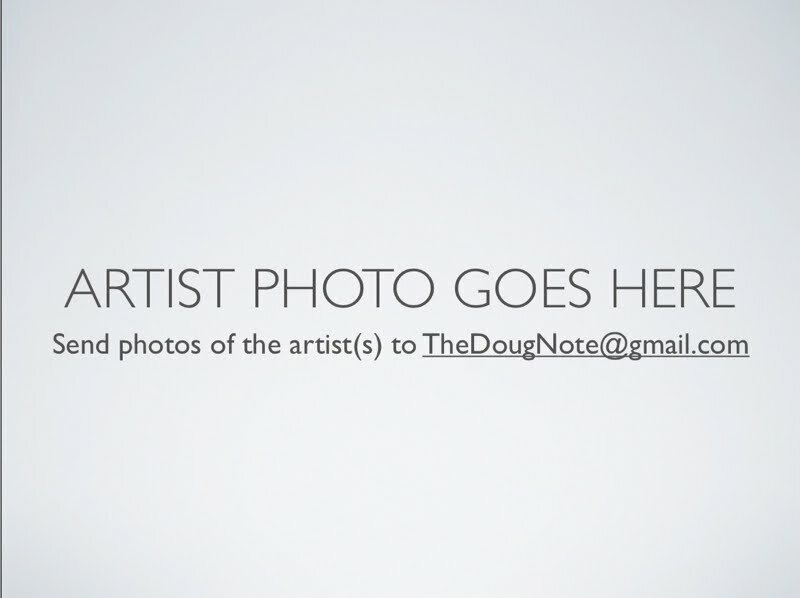 A recollection and documentation of the actual recording process await another post or perhaps another's post. Time has made both poets eminently googleable, and I didn't know to which entry to hyperlink their names so I didn't. The digital era does make instant revision possible though. 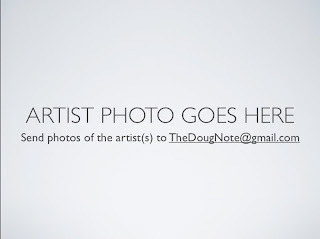 If anyone has suggestions or better yet photos from the era, send them to me here at TheDougNote at gmail.com. 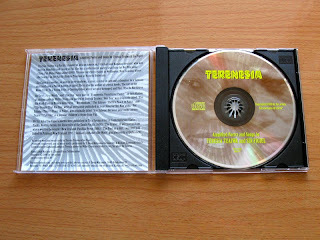 Why reissue Terenesia? The original and only run of 500 CDs is long gone. This is the way of poetry. Emily Dickinson bound a very few copies of her poetry for a few select people. Shih-Te left tiny poems brushed on shrub leaves. 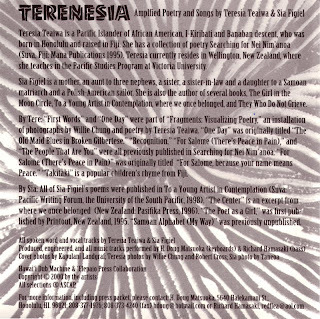 But Terenesia is a digital work that persists and blossoms in this digital era. I am not thinking in terms of sales. I am thinking how amazing it might be for new ears. And for old ears to hear again. 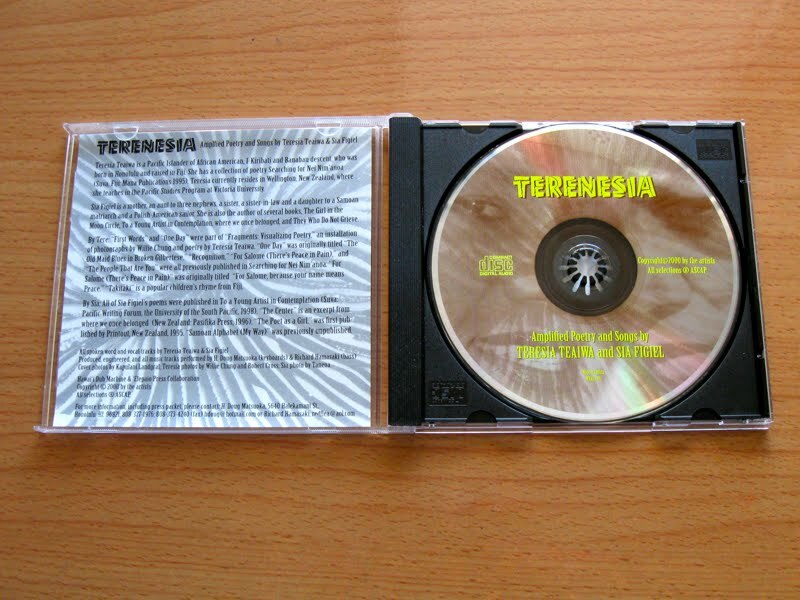 With the current digital means of distribution, Terenesia might find an audience beyond what was possible before. 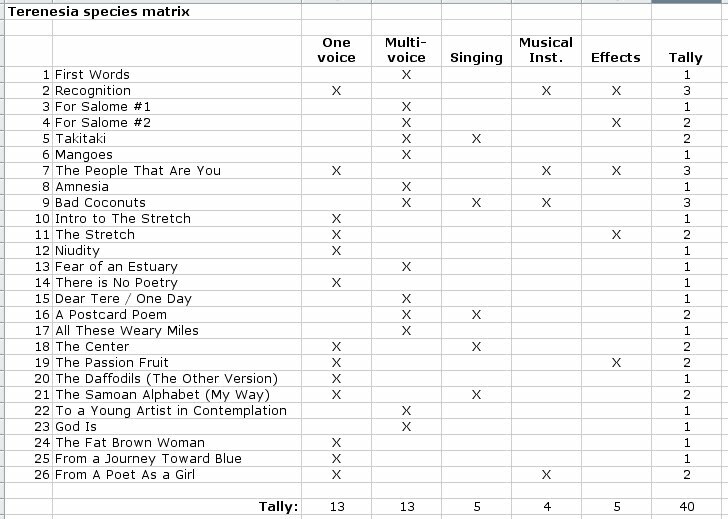 That kinda goes against the very exclusive and esoteric principles behind limited edition chapbooks and such, but it would be a shame to keep these tracks hidden. I think of them as literary assets. Or maybe I am reissuing it just as an excuse for me to listen again with great attention and care. It doesn't matter. Maybe it's just a voice that made my ex-wife jealous. I continue to reverently follow you as you move around the Internet. "The midnight mental hospital" in Niu, you have a way with words!